Chelsea number one Thibaut Courtois has ruled out a career-long stay at Stamford Bridge, but admitted he is unsure on his preferred destination. 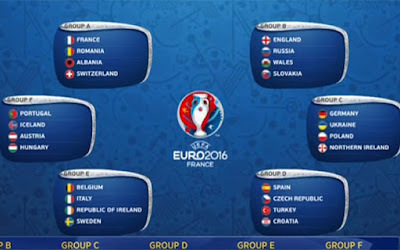 Ricardo Quaresma grabbed a late winner as Portugal beat Croatia 1-0 after extra time to make the quarter-finals at Euro 2016. The Nigeria Football Federation (NFF) will announce a permanent coach for the Super Eagles in two weeks time a top member of the federation has said. Conte has reportedly told the board that he wants to move to playing with two strikers on a regular basis. 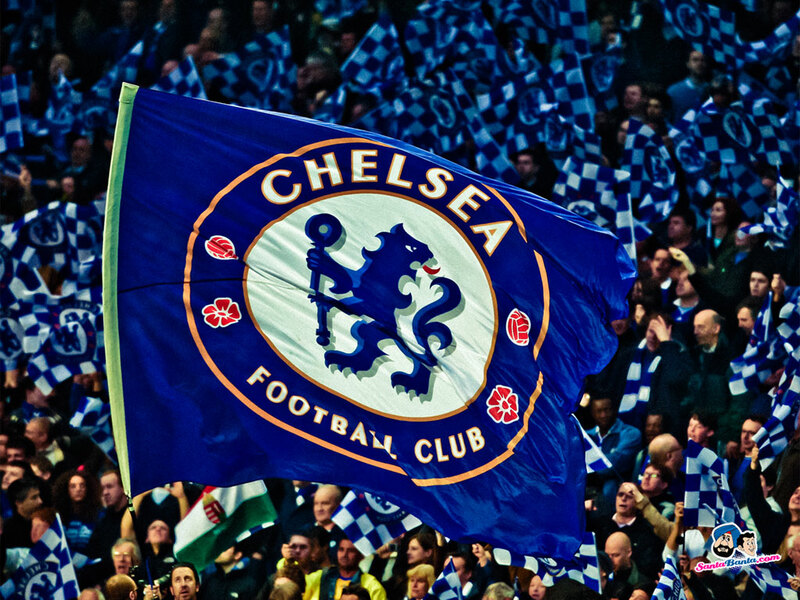 Furthermore, he’s also told the club he’d like to play a 3-3-4 system at Stamford Bridge. 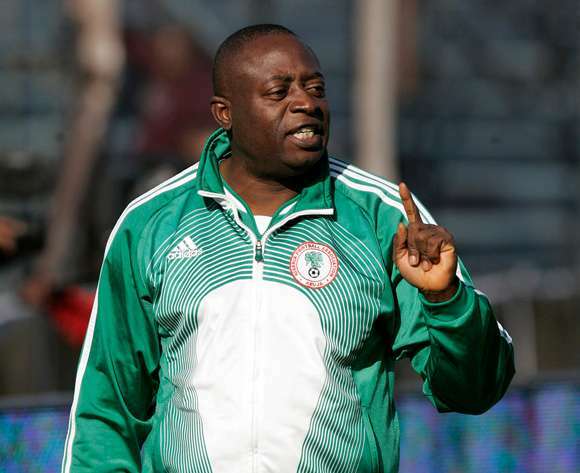 NFF owed him 7 months salaries at N800,000 per month. He was not having money to meet his family obligations and to take care of himself and his 8 children. He was in Benin to press button for NFF to pay him something; so that he would see those that could talk to those in Abuja. He even bailed one of our brothers from a police station. 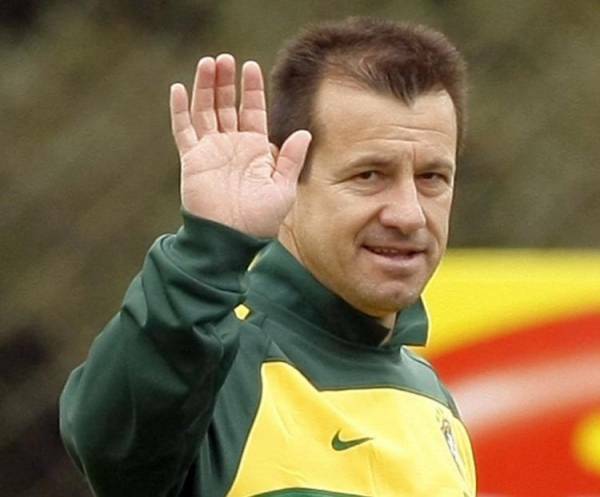 Brazil coach Dunga was sacked on Tuesday after the Selecao’s humiliating group-stage elimination from the Copa America Centenario. The Brazilian Football Confederation said in a statement it had decided to fire Dunga and “dissolve the Brazilian national team’s coaching staff” following their latest debacle. 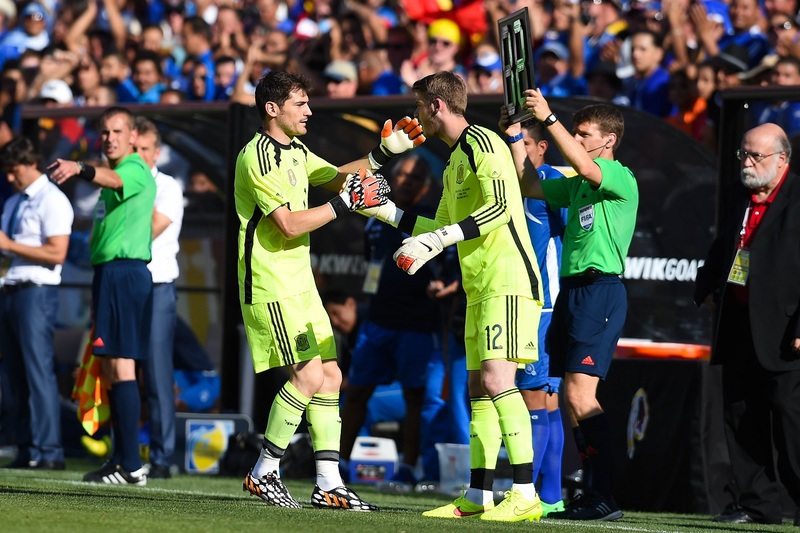 Spain captain Iker Casillas believes David de Gea is "no longer a future prospect but a strong contender" to play in goal for the national team at Euro 2016. Porto goalkeeper Casillas has been the country's first-choice keeper since 2002 but De Gea is considered favourite to start after a solid season for Manchester United. 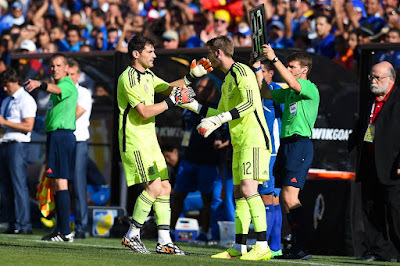 "De Gea is no longer the future but a strong contender," Casillas told Cadena Cope radio. "It's clear that all of us that are here, we think that we can play. 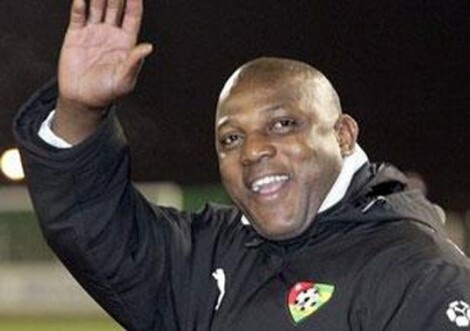 According to a statement from the family “Stephen Keshi CON has gone to be with his wife”. His wife of 35 years died Dec 2015.
Who is your best Goalkeeper in 2015? LOVFSPORTS...Fact! Fast!! Fairness!!! Copyright 2015. Simple theme. Powered by Blogger.